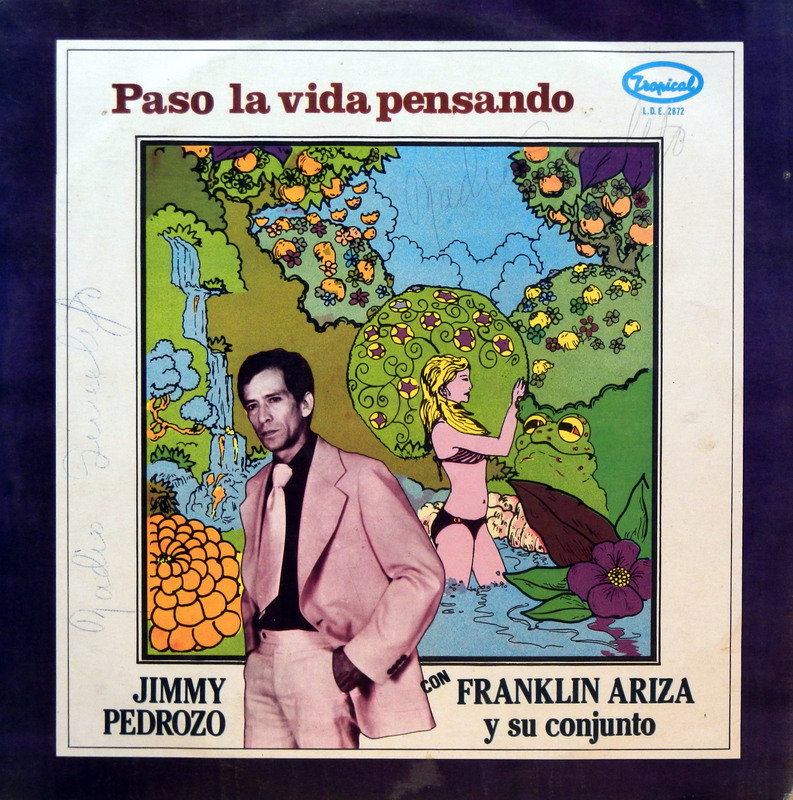 by Jimmy Pedrozo & Franklin Ariza struck me like lightning. the beginning of my search for more. The lp is available here. 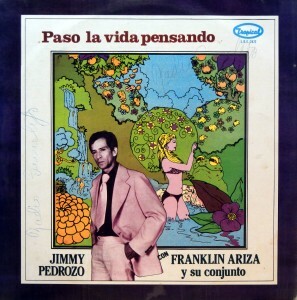 con Franklin Ariza y su Conjunto, hope U like..